Free 1-8 business days shipping with FedEx or UPS! Full refund in 15 business days with any error! We get sale you got savings! 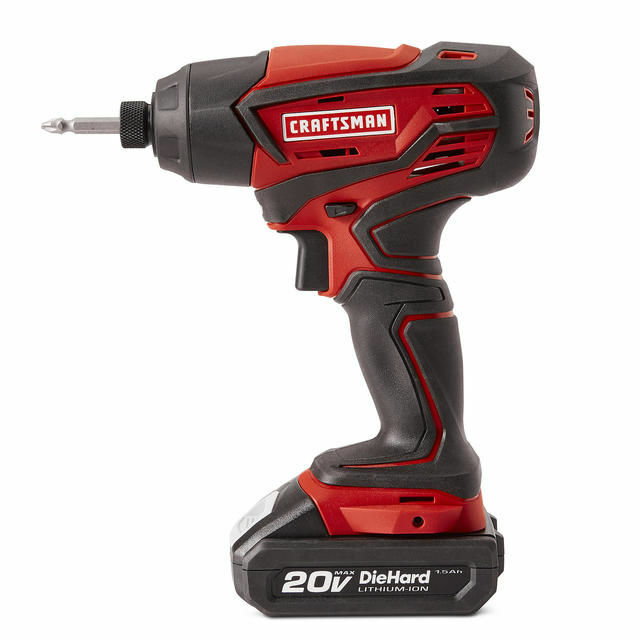 You'll be able to take on any project around the house with the help of the Craftsman cordless drill and impact driver kit. 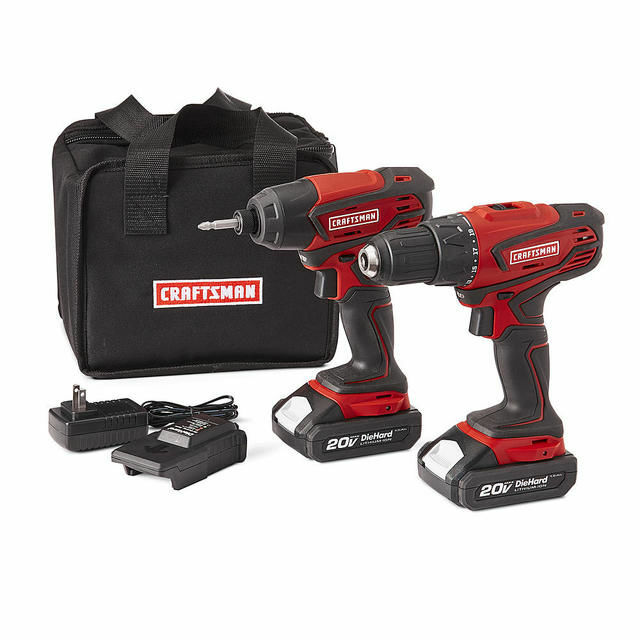 Whether you're tightening screws or loosening bolts, this combo kit comes with a 1/2" drill and 1/4" impact driver to finish your next home improvement project. 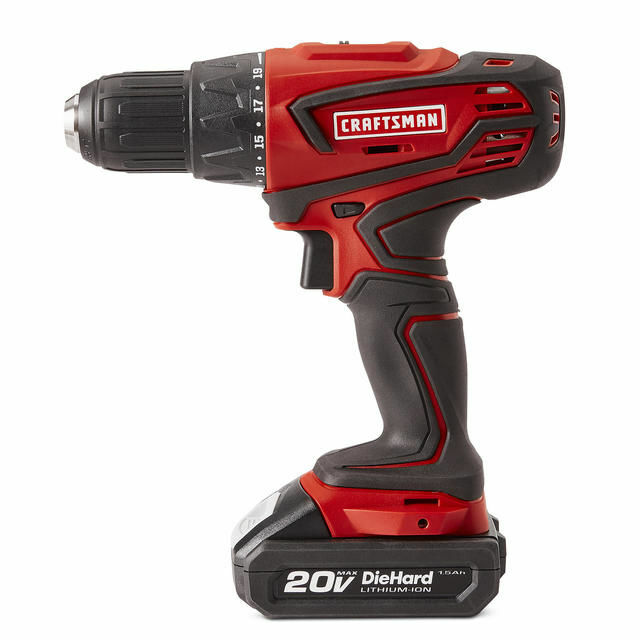 Powered by 20V MAX rechargeable batteries, you'll be able to move around and hit the perfect angle without dragging around a cord.